T5W: Books you can really get your teeth into! A high fantasy series set in Tamora Pierce’s Tortall universe, and focusing on Beka Cooper, a new recruit in the Provost’s Guard. All three books have really engaging plots, and since the Provost’s Guard is basically the police of Tortall, they’re very crime-centric. The three books, in order, are Terrier, Bloodhound and Mastiff. This is the fourth book in the Heroes of Olympus series, which is a sequel-series to the Percy Jackson and the Olympians books. 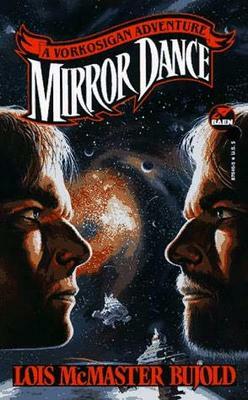 The whole series is amazing, but I’m mentioning this one specifically because it’s both the longest book in the series, and it’s also my favourite. 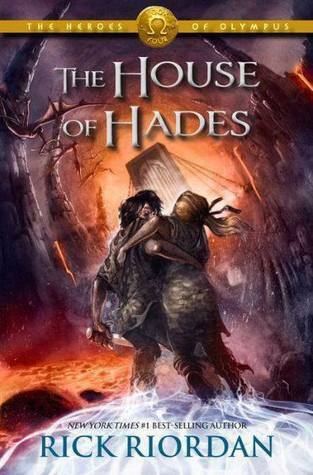 There are two main storylines in this: one follows Percy and Annabeth as they travel through Tartarus; the second focuses on Jason, Leo, Piper, Frank and Hazel as they make their way to the Doors of Death. It’s very fast-paced and exciting, but with quite a bit of emotional content to balance out the action. The Bronze Horseman is the first book in a World War II-era romance trilogy, and is set in Russia just before and during the siege of Leningrad. The two romantic leads are a young Russian girl called Tatiana, and Alexander, an officer in the Red Army with an intriguing (and dangerous) history. I haven’t read the two sequels (Tatiana and Alexander and The Summer Garden, respectively) yet, but it’s easy to recommend this book even so. The characters and relationships are compelling, and the writing is beautiful. I should warn you, though, that this book is incredibly emotionally draining. And what would this list even be if I didn’t mention The Book Thief? I actually almost left it off this list, because I feel like I’ve talked about it a lot recently… But apparently I haven’t talked about it as much as I thought I had. 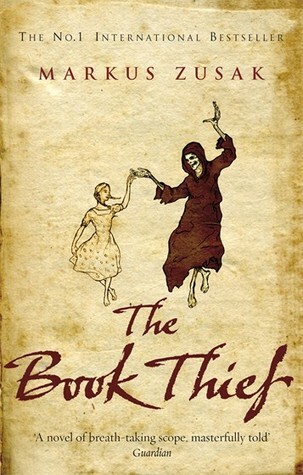 Anyway, The Book Thief is another World War II-era novel, but is set in Germany, and centres around the story of an orphaned German girl, Liesel, her adoptive parents, and the families that live in their community. It’s a beautifully-written, but heartbreaking story, and is one of my all-time favourite books. The first book in a wonderfully-written high fantasy series, featuring political intrigue, class struggle, an interesting new magic system, great characters, one of my favourite book couples of all time, and some of the best world-building I’ve ever encountered. The first book is my favourite in the series, but the way the plot progresses and wraps up in The Well of Ascension and The Hero of Ages is phenomenal.